Experimenting with the dimensional control unit he’d nicked from the Meddling Monk’s Tardis immediately after the events of The Time Meddler, the Doctor finds that his attempts to expand the transdimensional interior space of the Tardis result in some dangerously severe time distortions. 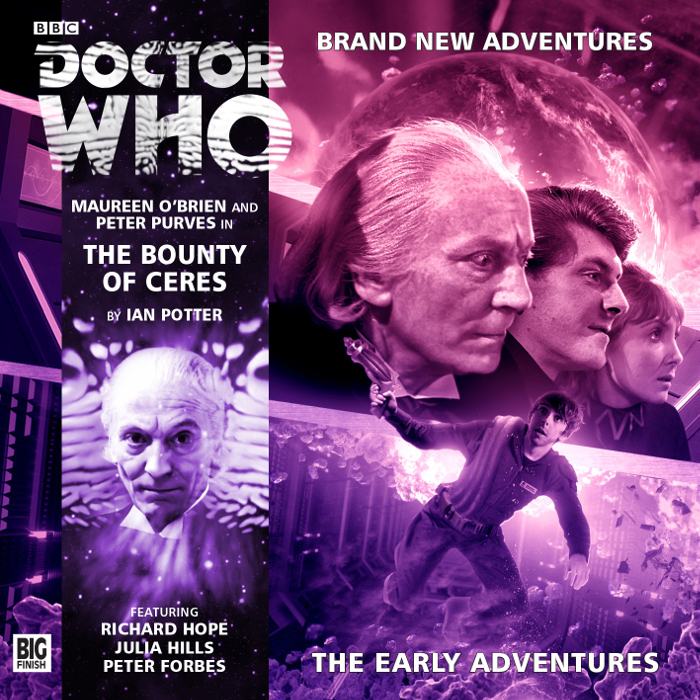 Once again, the newly minted Early Adventures takes the elements which worked best in the late lamented Companion Chronicles and gives that format a much needed upgrade, with pairings of classic companions appearing in more fleshed out full cast dramas. While any Whovian, and for that matter, any science fiction aficionado of some measure of experience has certainly encountered this basic setup before (and many times over at that), it’s always a welcome recurrent guest, with an isolated group of thrown together survivors under siege from forces both without and within. Maureen O’Brien is her ever eubellient self, all bubbly enthusiasm and excitement, with Peter Purves similarly delighting particularly in his impressions of a doddering William Hartnell. This is the sort of sheer joy listeners tend to find most often in the earlier companions, with pretty much everyone from the Hartnell, Troughton and Pertwee eras bearing some measure of wide eyed amazement that their long ago roles can still be reprised and that these (and their reminiscence interpretations of their late Doctors) are still so well beloved and appreciated by fandom a good four decades on. Richard Hope (Counter Measures Series Three’s Changing of the Guard, New Who’s Cold Blood and Wedding of River Song) essays the disturbed and fragile Moreland, while Peter Forbes (Feast of Axos) and newcomer Julia Hills get to play the putative heavies. 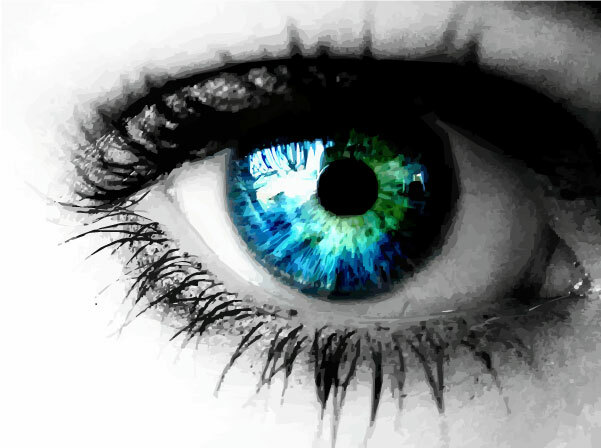 Director Lisa Bowerman keeps things moving and focused on characterization as is her wont. While hardly on the same tier as the similarly-structured Troughton-era masterwork The Moonbase, The Bounty of Ceres ticks off enough of the right checkboxes and acknowledges many of the right signposts along the way. While killer robots aren’t really my thing, there’s enough of the right sort of atmosphere and potentially mysterious threat to keep things sufficiently engaging, and the presence of my personal favorite Hartnell companion amidst the proceedings doesn’t exactly hurt.